Montessori Messy: Spontaneous Transfer Work: Larger Scale! 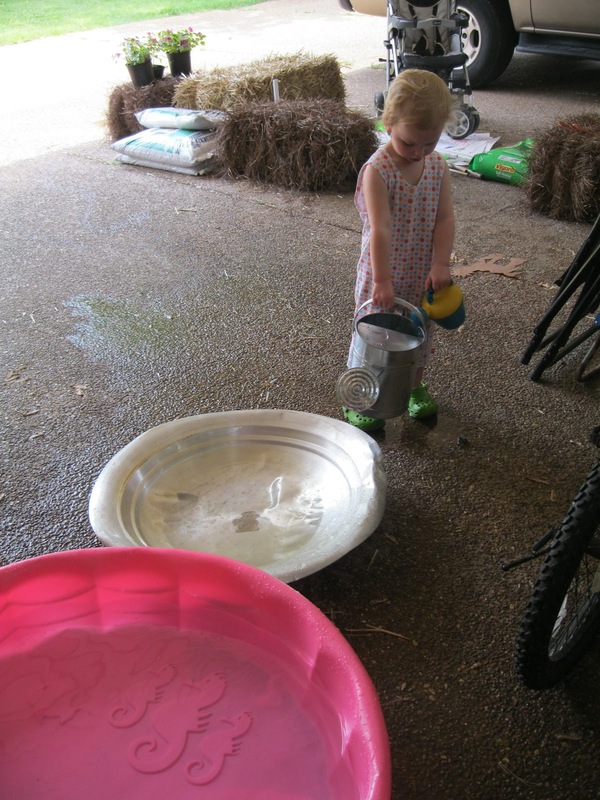 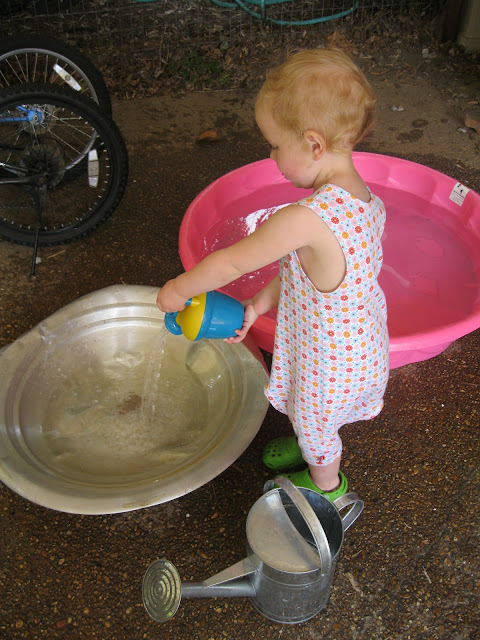 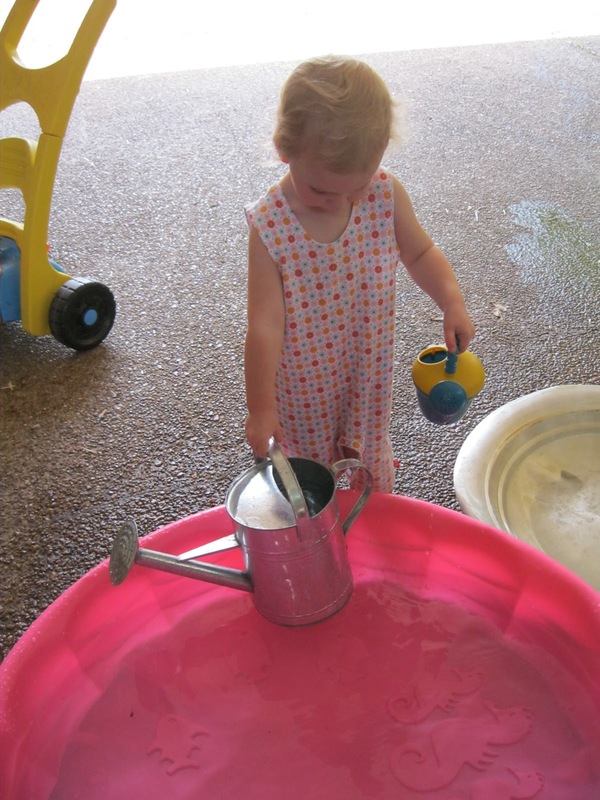 Then she started to use the "Baby Watering Can" to fill up the "Mommy Watering Can." Now that's kinda neat!